Fintech is an undenial trending globally and Vietnam in no exception. The evolution of new-form startups challenge the Vietnamese financial institutions, govenors and regulators to adapt, to manage, and to exploit business opportunities but preventing harmful consecquences to the economy. 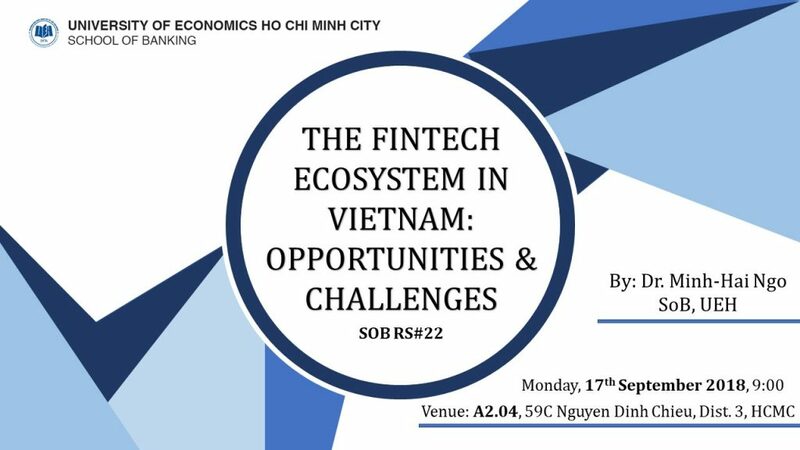 The global fintech ecosystem, the Vietnamese uni-corns in fintech, the fundamental of fintech will be discussed during the session to help the audiences form an overview about the opportunities and challenges of the fintech industry in Vietnam. 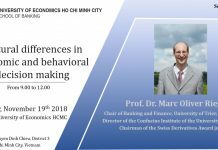 Minh-Hai Ngo graduated his Ph.D. at the University of Trier, Germany in the field of Behavioral Finance. 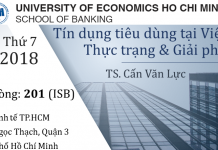 Currently, he works as a senior lecturer, head of division – Financial Market, School of Banking, University of Economics, Ho Chi Minh city. 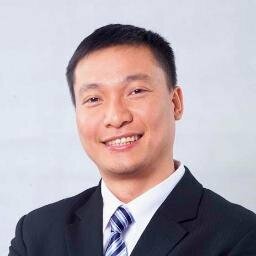 He has also a bold experience as a strategic/ financial advisor and a venture investor. Some representative positions are strategic advisor at Kowon Group, VanVuong Group and Lynk Media, co-founder/ strategic advisor at Songhan Incubator, co-founder/ managing partner at PVNi, business mentor at Shinhan Future Lab, board member of the Council of startup coordinators in Da Nang, and so on. 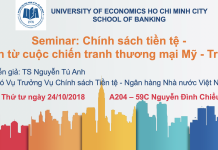 Minh-Hai Ngo is strong in fields of Behavioral Finance, Financial Investment, Entrepreneurship, Entrepreneurial Finance, Venture Capital Investment, and Fundraising. He is also an expert in areas of Strategic planning, Innovation and Critical thinking, and Entrepreneurial Financial Management.